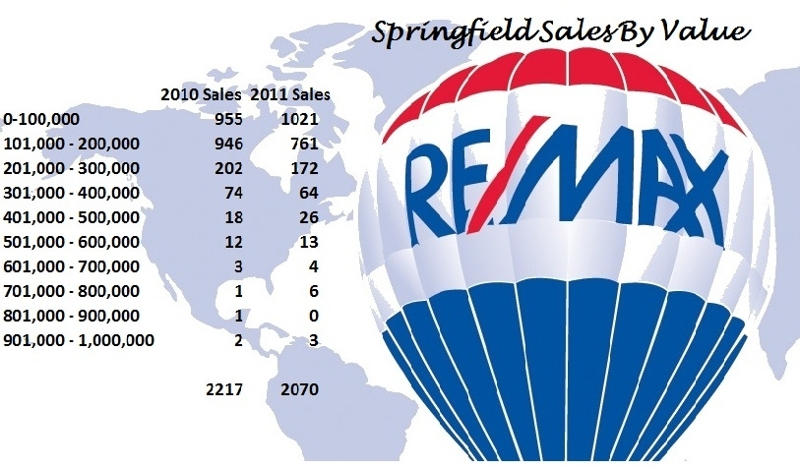 2012 became the turning point for the down market for Springfield Mo real estate. This year the market increased with sales and decreased in listings. Haven't seen this in over 5 years. What this means to sellers is that market value will begin to increase in 2013. If listings continue to drop and sales continue to increase, it will become a sellers market once more. For buyers, low interest rates continue, but the days of a "great deal" may be behind us. Buyers will now pay full price or or higher to compete with other buyers for the same home. 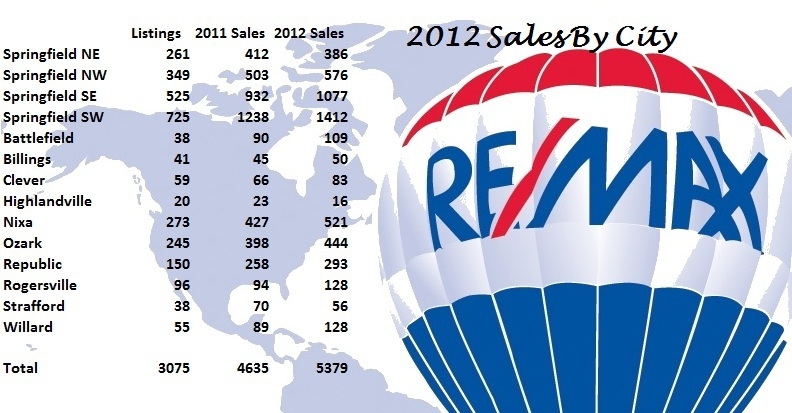 As of December 1, 2012, the average list price was $181,242 compared to 2011 at $175,685. Average sale price is now $109,900. Let's look forward to a great 2013. 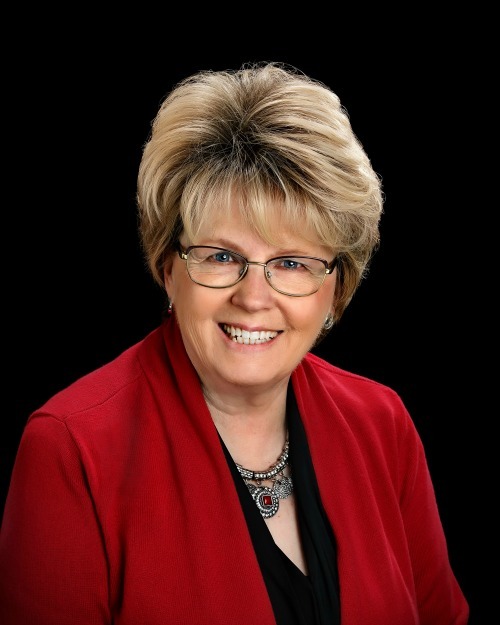 Call or email Kay or a member of her team to list and sell your Springfield Mo real estate in 2013. Happy New Year! As we go into the winter months, the October 2011 Springfield Mo market report shows some slowing down in sales. For some price brackets, sales actually increased so far. This graph is a recap of sales since January 1, 2011. Unlike market prices across the country, homes are more affordable in the Springfield Mo real estate area. The marjority of homes sell under $300,000, while the market is saturated with great homes over $300,000. Serious sellers are watching comparables sales and pricing their homes agressively. Check out homes for sale in Springfield Missouri. My morning started out with a call from a seller letting me know they had been locked out of their home, my sign was down and the home had been winterized (according to the papers in the window). I've worked for almost 3 months on getting the loan approved for the short sale. We're very close to getting approval, so the seller was headed over to the home to clean it up and get it ready for inspections, when she found she was locked out. 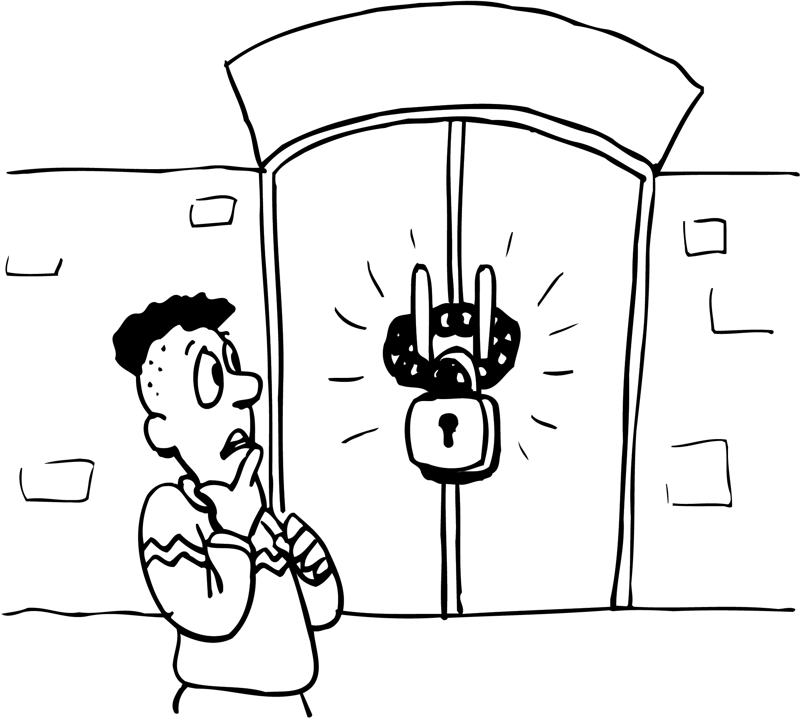 More often then not, the management company will call me and help me gain access to the home. This particular company never called or contacted me to let me know they had rekeyed the home or winterized it. Never Fear! After working foreclosures and short sales for many years, I've kept several keys. Sure enough, I had the key to open the house. Tomorrow I will contact the bank and let them know that once again I've been locked out on a Springfield Mo short sale. And I'll thank them for winterizing the home. I know it's their job, but a little head's up would nice. Want to know what your home is worth? Getting a free home evaluation is the same as a comparative market analysis, an appraisal, or a broker price opinion? Yes and No! More homeowners call it an appraisal. Banks usually order appraisals to evaluate real estate to determine a value in order to loan money to purchase or refinance. Real Estate Agents call it a Comparative Market Analysis (CMA for short). Or it can be a home evaluation. Both accomplish the same results - evaluating real estate to determine a price. Broker Price Opinions are usually completed by real estate agents for Banks to determine a price to refinance, repossess or to complete a short sale. 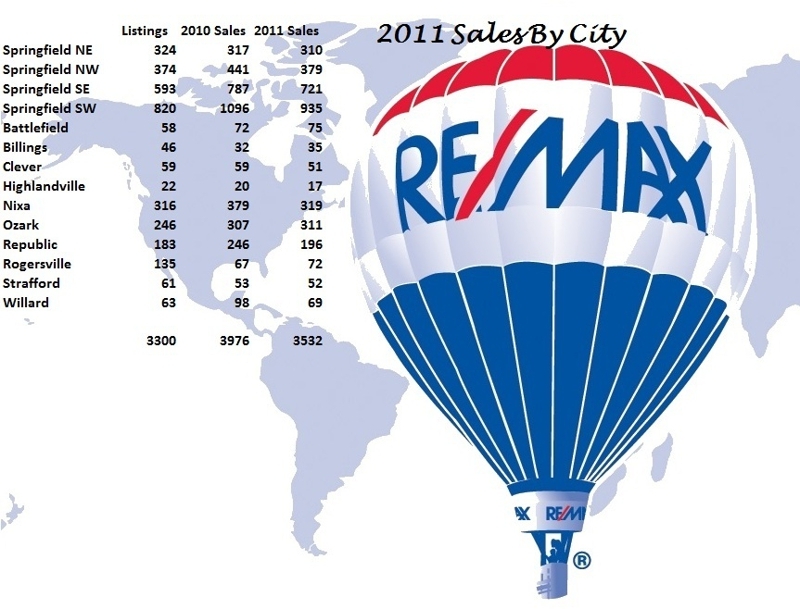 The end of the 2011 3rd Quarter is here and the figures for the 2011 Springfield Mo real estate market are still dropping. Homes sales are continuing to drop, however a few areas have had more sales than 2010. Ozark and SE Springfield seem to be the best selling areas, compared to the number of homes on the market. Rogersville has increased in sales, but still has more listings than sales. If you know someone buying or selling real estate in and around Springfield, please give them my name. 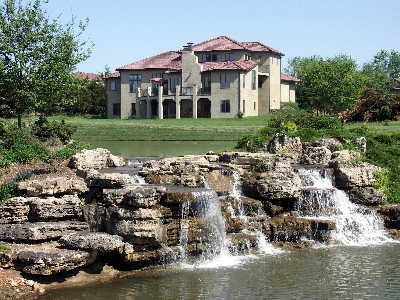 More and more people enjoy their privacy living in a gated community, and Millwood Golf and Racquet Club is only one of the great gated luxury communities in Springfield Missouri. Millwood is one of the newer gated communities in Springfield. Located minutes south of Springfield off of Highway 65, play golf, tennis and swim all in once place. There's even a great restaurant to meet your clients or take the entire family for a wonderful evening. These are only a few of the many gated communities in Springfield Missouri. If you are looking for a gated community in Springfield Missouri, contact me and I'll be happy to set up a search for you......or stop by and I'll show you a few. Springfield Mo Short Sales - You Can't Learn Too Much! Short sales will be here for a long time. And short sales can be stressful and time consuming. But short sales can be better buys than a foreclosure. Although short sales are sold in AS IS condition, foreclosures are as well. But the majority of short sales are in better condition. The seller wants to sell and is more motivated to accept a lower offer. If you are planning to purchase a short sale in or around the Springfield area, the number of great buyers are increasing. Real estate investors have been buying Springfield Missouri short sales for several years. Be sure to call a Short Sale Specialist........you won't be disappointed. I've closed over a hundred in the last few years. My daughter, Rhonda, sometimes disappears during the day and runs to do a little shopping at Leola's Vintage Home and Garden in Ozark. She loves antiques and she says shopping at Leola's is like going back to Grandma's house.....it feels like home. Full of beautiful antiques and collectibles, Leola's inventory changes daily. From beautiful doilies, quilts, dishes, figurines and furniture, to outdoor lawn and garden, Leola's have it all. 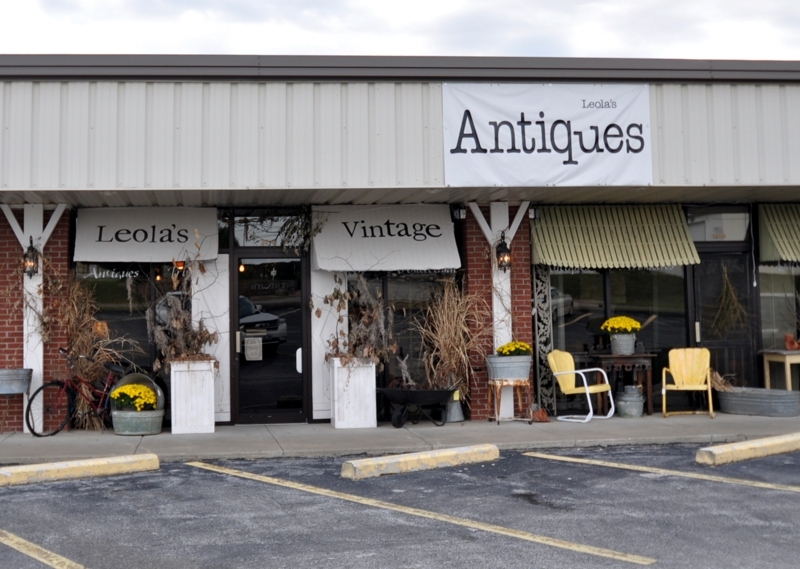 Leola's Vintage Home and Garden Antiques is located between Springfield and Branson in Ozark Missouri. It is one of may Antique Shops in Ozark. Check them out on Facebook. They are located at 5219 N 17th Street in Ozark. Enjoy! 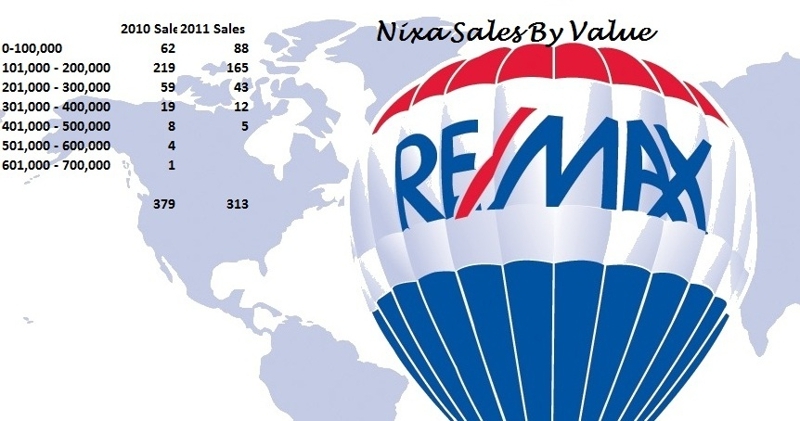 The market sales for Nixa Missouri this year has had a major change. Compared to 2010, the sales for 2011 have decreased by 66 sales. This is a huge change. For sellers, homes between $100,000 - $200,000 in 2010 were much happier than sellers in the same price range for 2011. Once again, this change could be, in part, a decrease due to no government assistance or rebates this year as compared to 2010. Higher priced homes have also taken a hit. In 2011, there have been no sales over $500,000. Nixa Mo is located south of Springfield Missouri approximately 6 miles. They have Triple AAA rated Schools. Thinking of moving to Nixa Missouri? Start your search Here! 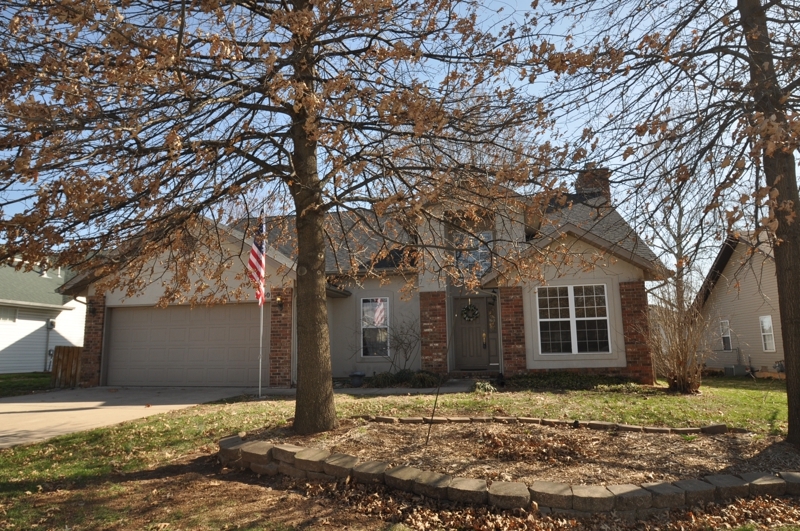 Short Sale - 1086 Daisy Falls Drive Nixa Missouri - SOLD! With the help of a great buyer, a buyer's agent that kept the buyers from walking, a very cooperative seller and the sellers bank, we closed another short sale today. Immaculate and gorgeous custom built home with a Tuscany flair located between Ozark and Nixa is now sold. A large open floor plan, gas log fireplace, windows galore, open and airy with gleaming dark hardwood floors, tiled entryway, bullnosed corners, large master bedroom with a private bath, walk-in closet and shower, corner jetted tub, covered patio, and 2 car garage. 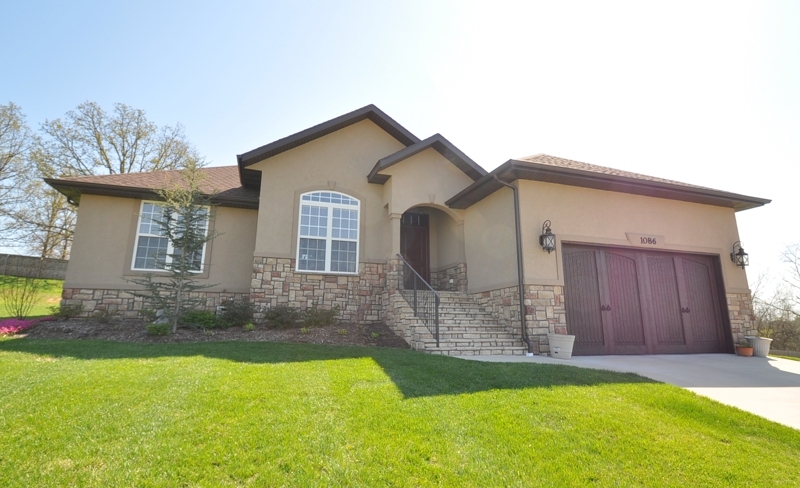 Built in 2007, with 1600+ square feet, the home includes a stone/stucco front with vinyl sided sides and exterior. There's even a garden area. Nixa Missouri is located south of Springfield Missouri approximately 6 miles off of Highway 160. To the east of Nixa, lies Ozark Missouri. To the west is Clever Missouri. Heading south, Branson Missouri and the lakes area are less than 30 minutes. Children attending public schools attend Nixa High Pointe Elementary, Nixa Junior High School and Nixa High School. Short Sales and Foreclosures will continue for the next several years. 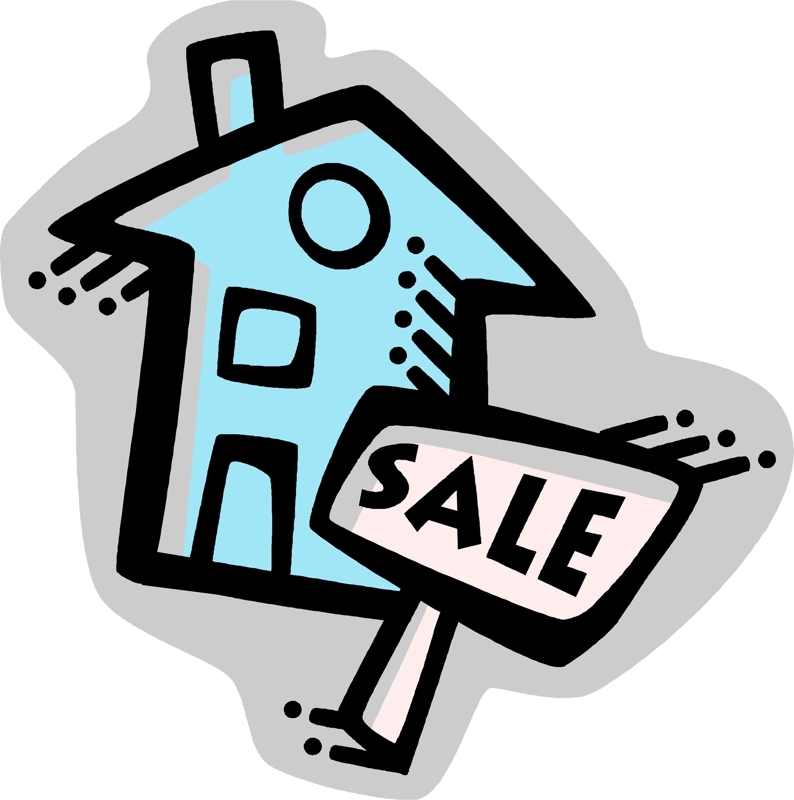 If you are having difficulty selling your home, a short sale may be an option for you.